Being different is difficult. So is being better. 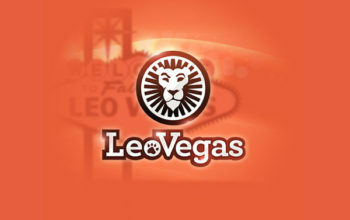 Leo Vegas, in my opinion, do both very well. 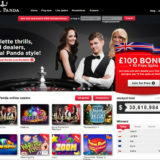 Their latest innovation for Live Casino players is unique across all Online Casinos, you won’t find this anywhere else. They truly want to create the best experience for players. 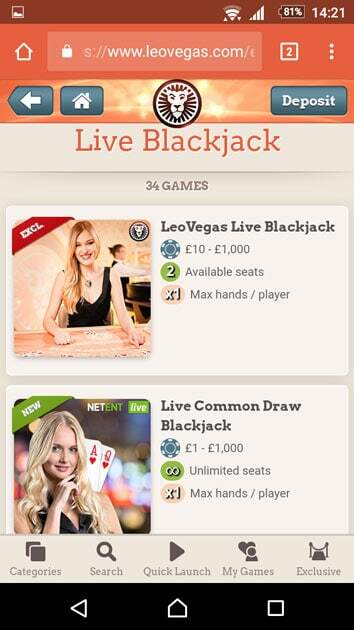 It’s not just about having loads of Live Casino providers on their site. That’s easy, anyone can do that as long as they have deep pockets. What’s difficult is to be different, to be the leader that others follow. 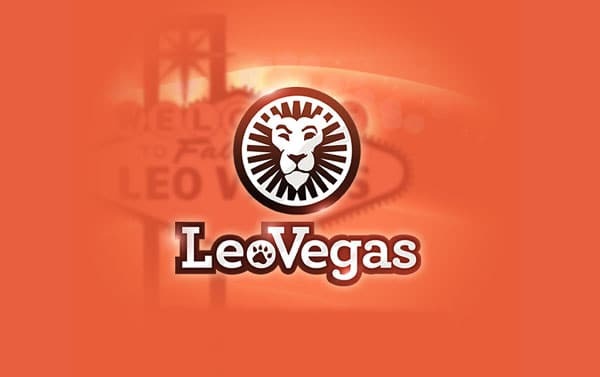 Well, Leo Vegas has done it again. They have been drilling down into the detail that makes a difference for players. 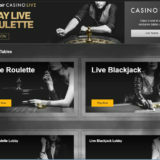 They’ve produced a range of exclusive live casino enhancements that others are bound to follow. No longer do you need to enter each software providers lobby to see what tables and seats are free. 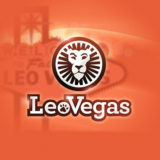 You can now get this information directly from the Leo Vegas live casino interface. At a glance, you can see what tables have free seats and get there before they are taken. This works for Extreme, Evolution, NetEnt and Ezugi live casinos. 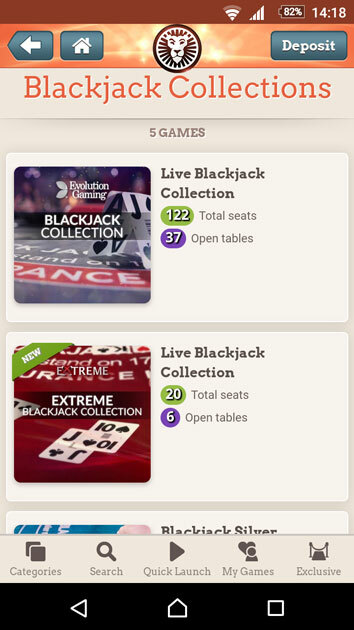 All the Blackjack tables for each supplier have been rounded up into “Collections”. You can now go direct the Blackjack sections of the lobbies without having to select an individual game to get there. This saves clicks and unnecessary table loading. You get to see how many seats are free. If the table is full whether you can play bet behind. If seats are available the maximum number of hands you can play at that particular table. This takes the guesswork and frustration out of finding the table you want. Probably one of the most important features if you’re a Roulette Player that likes to play specific numbers. 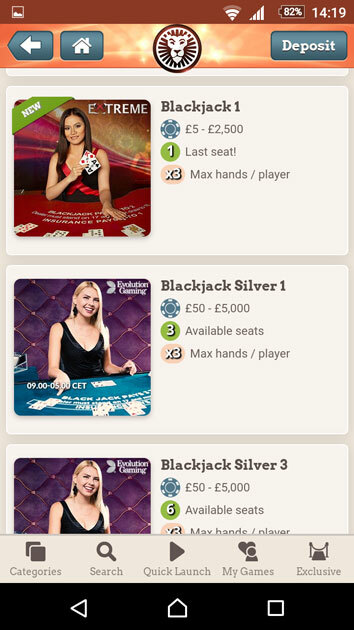 You can now see, in real time, across all roulette tables across all providers, the last 6 results on each table. Saves loads of time and gets you to the table far more quickly than you could find on your own. These enhancements are currently available to Mobile users only. Desktop users will have to wait until the summer to get the benefits. A new navigation bar has also been added in Portrait mode along the bottom of the screen. You can now quickly navigate the site without using the menus at the top. I’m reliably informed that more enhancements are one their way. I won’t mention what they are, but I can say they’ll save “us” players even more time and you’re going to like them. This is great news for players looking for live casinos to play at. 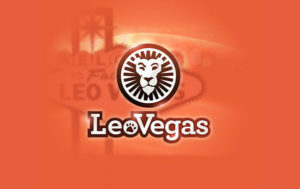 These exclusive live casino enhancements by Leo Vegas will have a springboard effect. 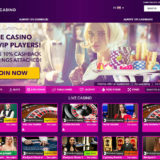 I’m hoping that we will see more live casinos on livecasinocomparer.com invest the time and money to implement such improvements. If you fancy seeing what the fuss is all about then click on the link below on your mobile to find out.